The United States spends about $650 billion on defense spending. That is almost a trillion dollars – $1,000,000,000,000.00! With a budget that size and much of the money being spent in war ravaged countries, our armed services are bound to lose things. A recent report from watchdog.org, however, says we recently lost $500 million of equipment in Yemen including 160 Humvees and 4 drones. What makes this story worse is where we lost the equipment. Losing a couple of dozens trucks in Canada wouldn’t be the end of the world. Our neighbors to the north would probably wash them before returning. But losing them to Al Qaeda and violent warlords is very disturbing. For our brave men and women fighting in the Middle East, it is downright terrifying. Who is at fault? We rarely ever get to the bottom of these things. Based on our experience, however, many times fraud, overcharges and yes, missing Humvees are the fault of government contractors. We take care of our soldiers, guard troops, airmen, marines and sailors, as we should. Unfortunately, military contractors don’t do a great job of taking care of the taxpaying public. That is where whistleblowers step in. We believe whistleblowers are the new American heroes. Individual men and women have always been the strength of our nation. And whistleblowers are the cream of the crop. They speak out about fraud and corruption and sometimes face retaliation for doing the right thing. Last year the Justice Department intervened in a case against helicopter manufacturer Sikorsky claiming the company overcharged the Navy for aircraft maintenance. In December, the government settled civil and criminal charges against Supreme Foodservice, one of the largest food and beverage vendors for our troops in Afghanistan. The company paid $389 million in fines and penalties. The case was brought by a whistleblower that received $16,160,000 for his work in coming forward. If the missing 160 Humvees still sounds strange, in 2012, APTx Vehicle Systems paid $3 million to settle whistleblower and criminal charges alleging that not a single armored vehicle had been delivered to the Iraqi Police Authority. Uncle Sam paid APTx to deliver 51 of the trucks. 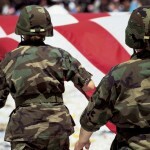 The Defense Contract Auditing Agency has a backlog of 24,000 contracts to audit representing $574 billion in spending. There simply isn’t anyone guarding the hen house. Until the defense department has the personnel to manage its own contracts, the best lines of defense are whistleblowers. 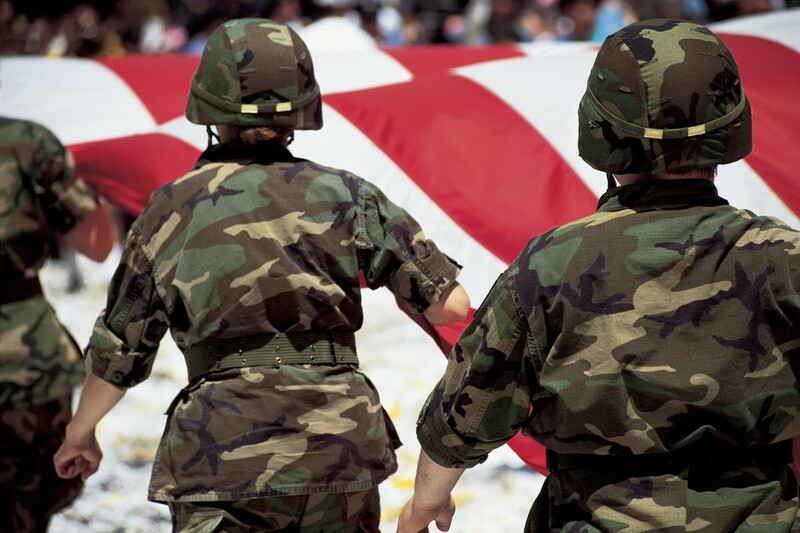 Do you have information about fraud against the U.S. military or government. Whistleblowers are entitled to up to 30% of whatever the government collects from wrongdoers. Our firm helped whistleblowers collect over $100 million in awards in 2014 and 2015. If you have inside information about government contract fraud, give us a call. or by telephone at (414) 704-6731 (direct). All inquiris protected by the attorney – client privilege and kept confidential.